Establishments that are involved in the production and distribution of medical devices intended for commercial distribution in the United States (U.S.) are required to register annually with the FDA. Most establishments that are required to register are also required to list the devices and the activities performed on those devices at that establishment. Whether you have a single facility or multiple facilities to register with the FDA we are here to help walk you through the entire process. We have years of experience serving as US Agent to foreign establishments and are committed to providing first in class service to our customers. 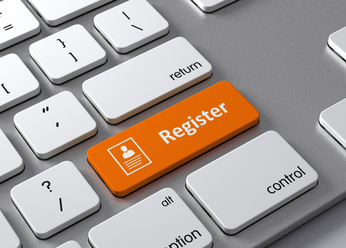 We offer product registration services to our customers. Whether it is a single product or thousands, we will get the job done.